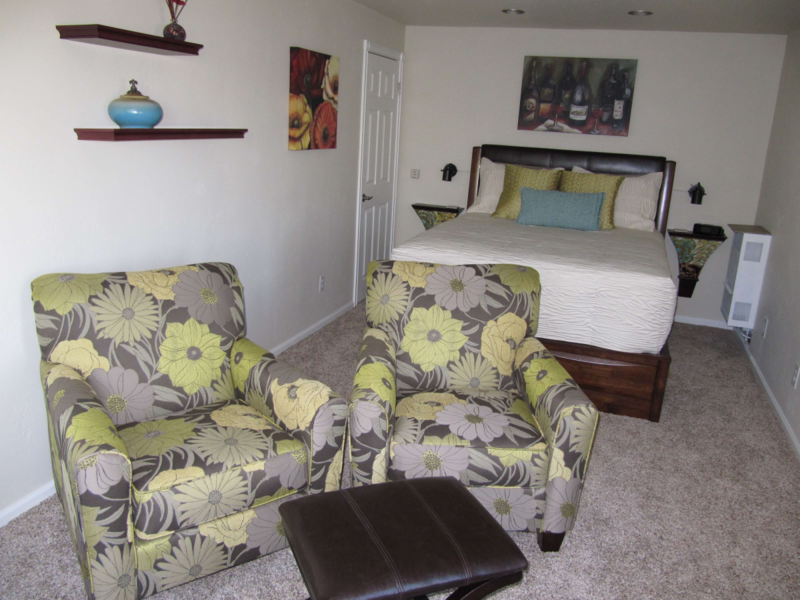 The Summit Drive Studio Apartment is located in a very quiet residential neighborhood, yet is just six minutes away from the Vino Robles Concert Venue, and is close to vineyards, wineries and downtown amenities. 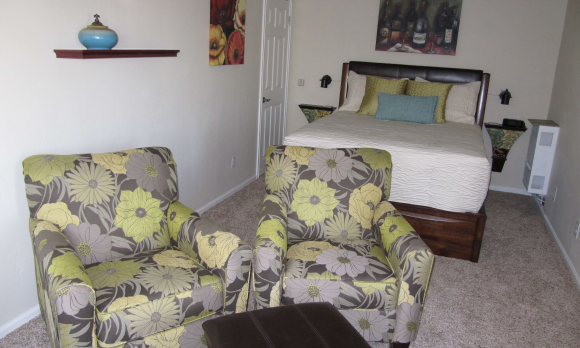 The studio is furnished with one double bed, essential cooking equipment and dinnerware. 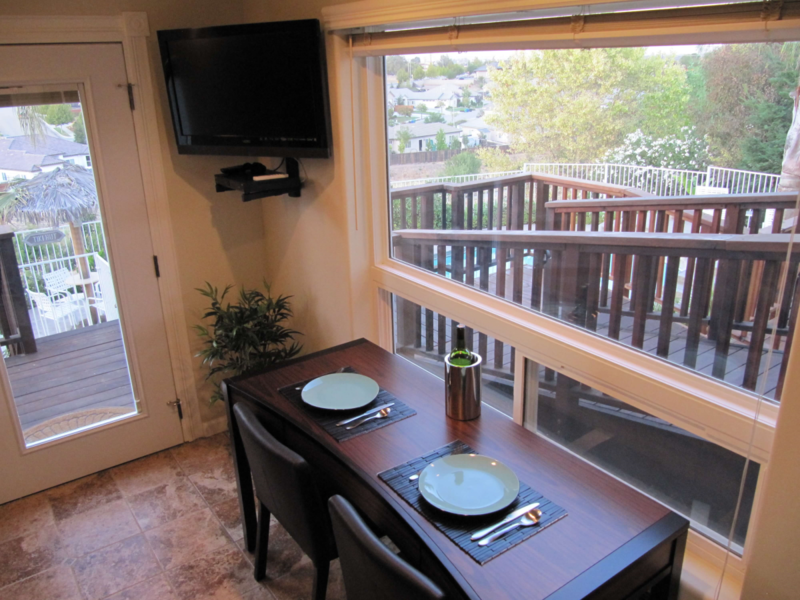 Cable TV and WiFi are included. 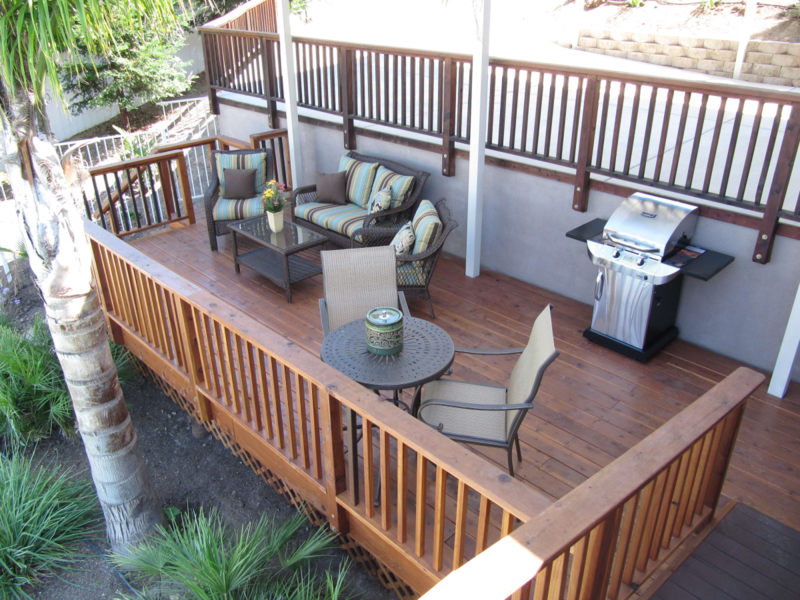 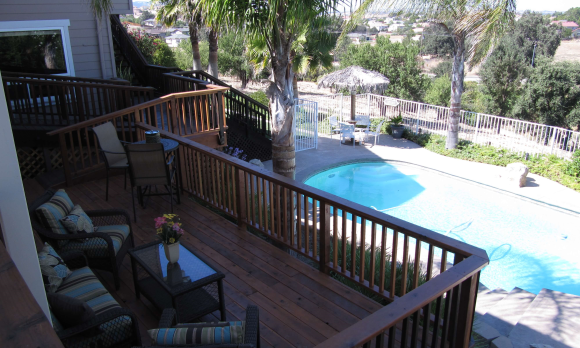 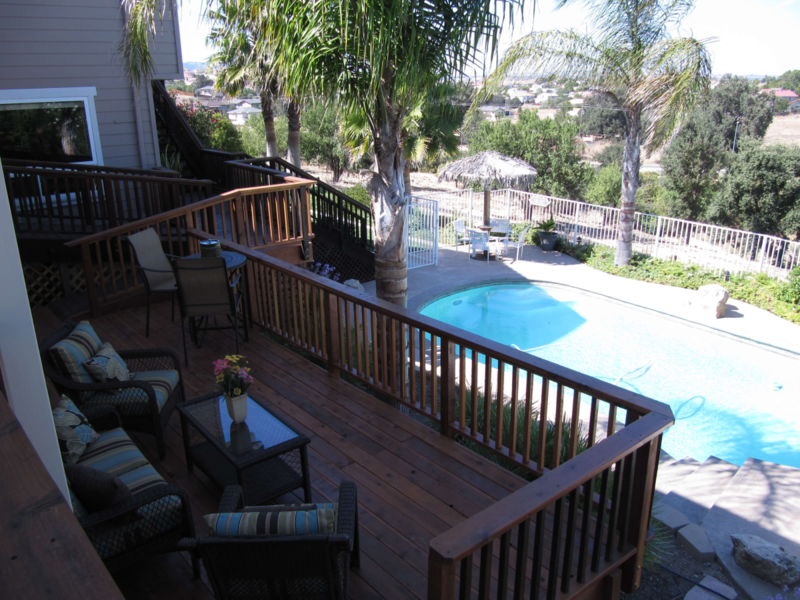 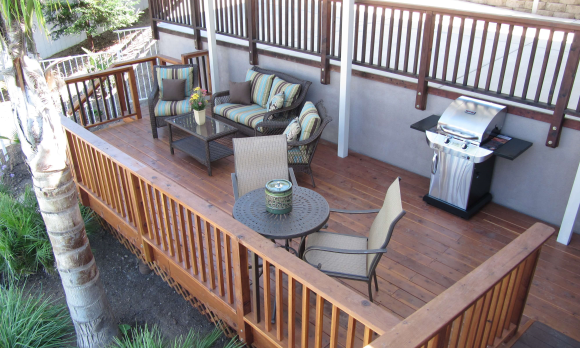 As our guest you are welcome to use the private pool and surrounding deck. 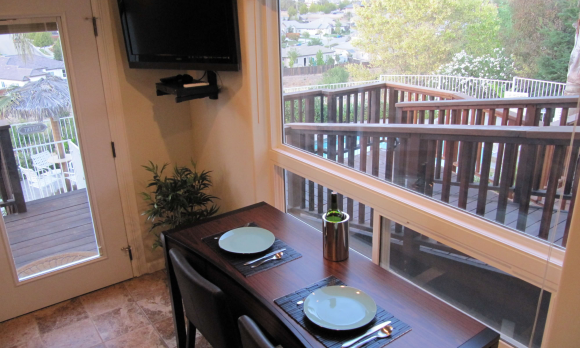 Feel free to use the gas fired BBQ while you enjoy an unobstructed view as the sun sets over the coast range.